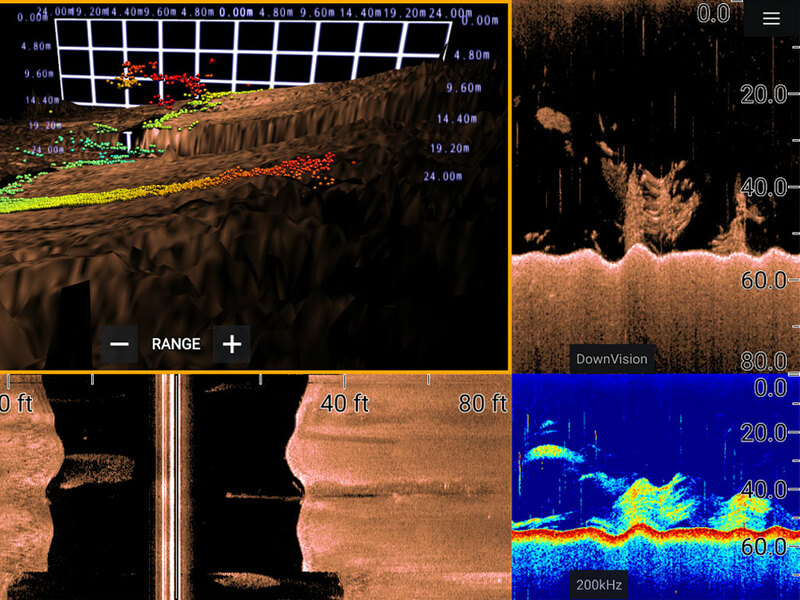 Easily identify structure and locate fish with the life-like clarity of RealVision? 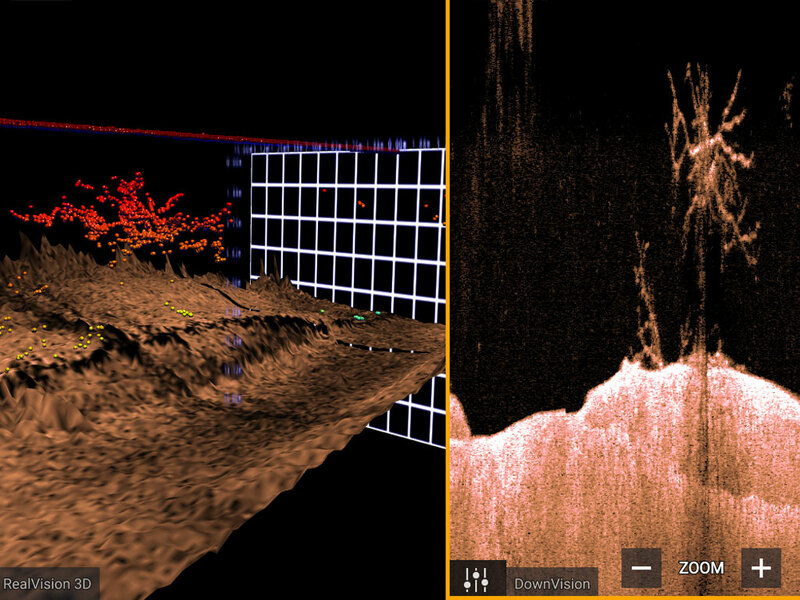 3D sonar. 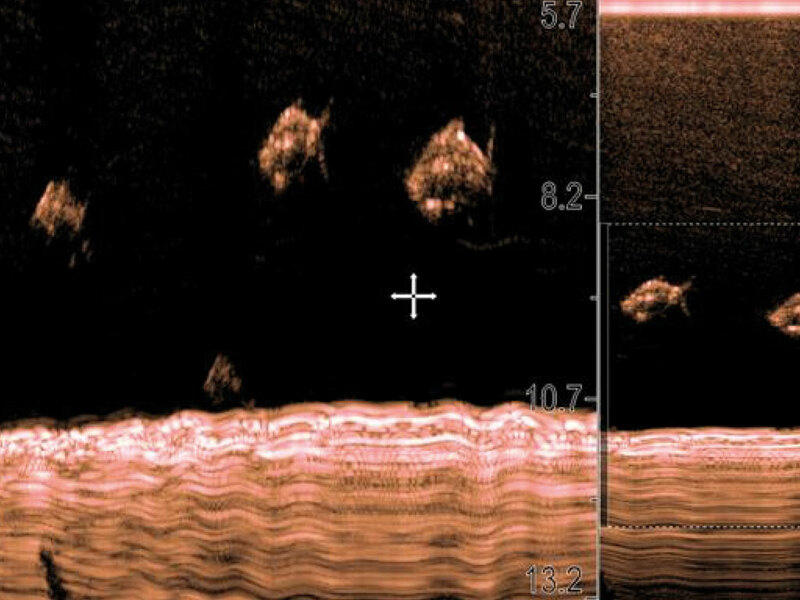 Transmits on 60 different frequencies for the most life-like sonar imagery and simply the best fish targeting ? hands down!